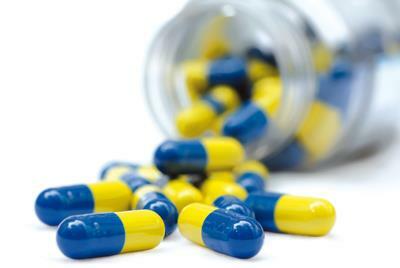 If you are taking regular medication your doctor may decide to start a repeat prescription for it. This means that you will be able to order regular medication monthly or two monthly without having to see a doctor every time. Certain medications are not appropriate for repeat prescriptions and you doctor will let you know if this is the case. To order medication tick the box next to the ones you require and put the list into the box at reception, or post with a stamped addressed envelope. You may also order securely online via the link at the top of this page. Please note you must register with the practice with identification to receive a login and password to be able to use this service; read more. We do not accept telephone requests to reduce the chance of errors. The prescription should be ready to collect after 48 hours and we would be grateful if this could be after 14:00. Please request your medication in good time. Do not wait until there is only one day left. Allow for extra time for postal requests. Alternatively you may wish to arrange for your chemist to collect your repeat prescription for you. Paracetamol waste - click on link to access poster.